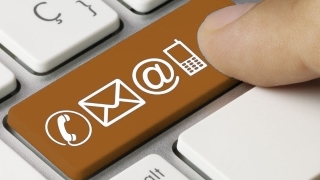 We do not have a voicemail or text message facility on our landline. 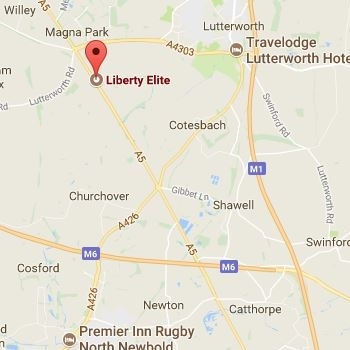 If you are visiting Liberty Elite for the first time please be aware that some GPS systems may direct you to a farm entrance (Morebarns Farm). Please do NOT proceed along the farm driveway as you’re in the wrong place. The club is on the A5 but just 200 yards north of where you are, please call us on 01455 552237 if you are unsure and need directions.